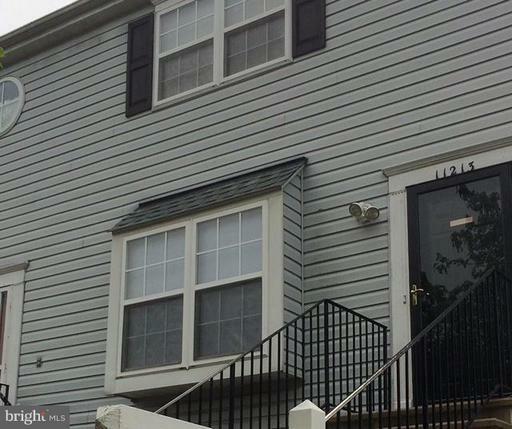 Amazing move in ready condo! Open floor plan with HUGE island! A definite must see home and ready to move into! 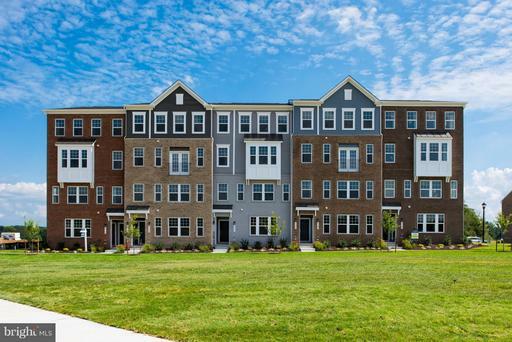 Walk to amenities including a clubhouse and pool as well as Parksides Central Park with walking trails, green space and an outdoor amphitheater. Come check out one of our stunning Rathburn condo models! Located close to all the amenities in the Parkside community. Just a short walk from the future clubhouse and future 150-acre park! Schedule your private home tour today to see what all the hype is about in the hottest community in the area! A MUST SEE!! 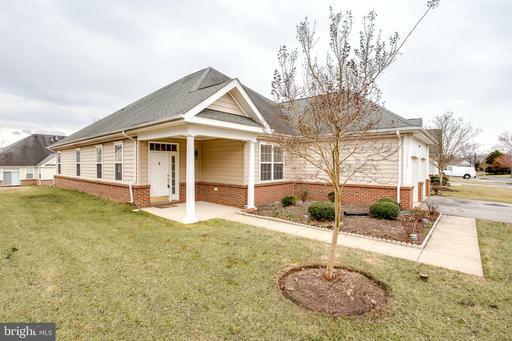 Experience one level living in the sought after 55+ community of Cameron Grove. 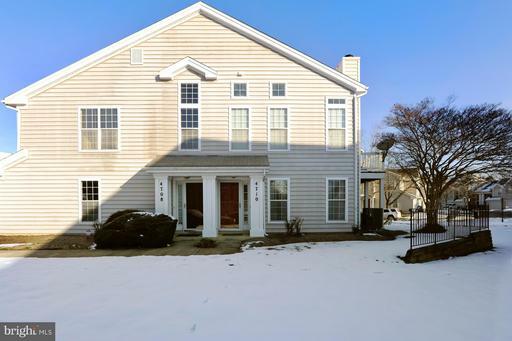 This duplex home features a large open living space, master bedroom with ensuite, expansive kitchen with eat in, gas fireplace, spacious bedrooms, and a 2-car garage with interior access. Enjoy all the community amenities including lawn maintenance, pool, gym, and more.... Professionally negotiated. CONTRACT FELL THROUGH, BUYER COULD NOT OBTAIN FINANCE. 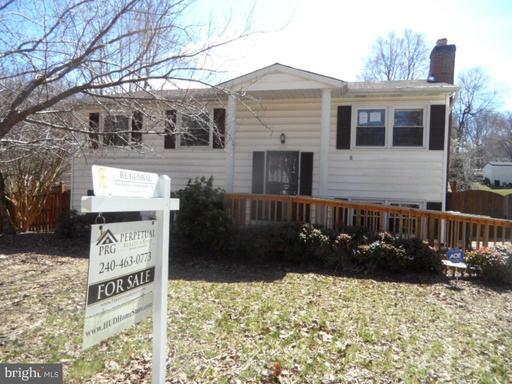 HUD HOME "SOLD AS IS" 4 Bedroom, 2.5 Baths . Close to public transportation and shopping centers. HUD case #249-404224. All offers must be submitted on HUDHOMESTORE. Visit HUDHOMESTORE for more info. Buyers are responsible for HOA/Condo Docs/ Fee so, please, verify. The Broker has NAID number to place a BID online for Buyers. 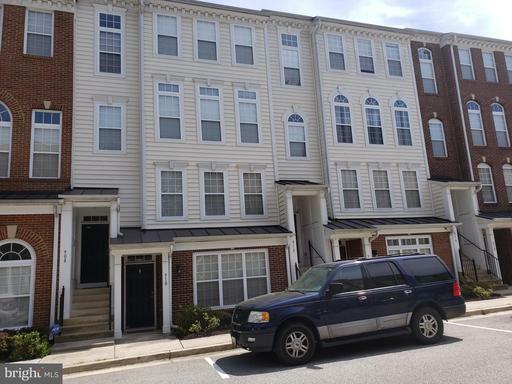 Gorgeous, 3 bedroom/3bath townhome renovation thats move in ready. Open concept on main level featuring exquisite custom kitchen, granite countertops and state of the art appliances. Master bedroom has huge en-suite bath. Basement has wet bath which is perfect for entertaining!! Privacy fence and patio in rear...a must see today!! 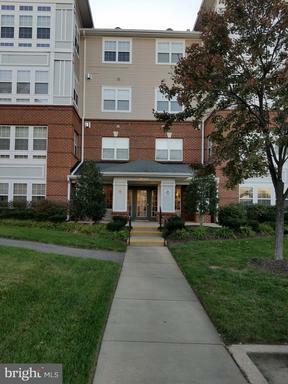 NO FHA/VA FINANCING CONDO ASSOC. NOT FHA APPROVED....ONLY CONVENTIONAL OR CASH OFFERS! Renovated Condo -Townhouse is back on the market pending release. Buyers financing fell through. Shows very well. Granite, Stainless Steel, Bathroom updates and flooring though-out! Inspection repairs have been completed. 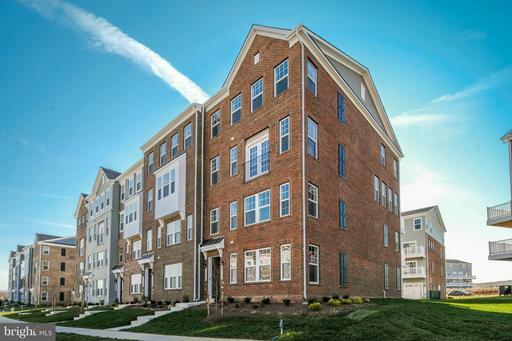 Convenient for commuting from Upper Marlboro. Gorgeous community over 55. 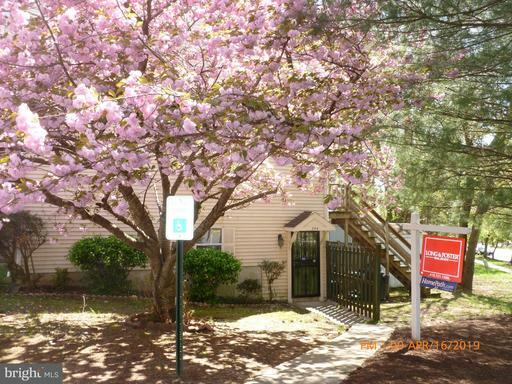 2 bed, 2 bath unit, Updated kitchen with granite top and Stainless Steel appliances. Separate dining and living room w/fireplace. Sitting area, wood floors throughout, freshly painted. Community pool. Close to beltway and metro. 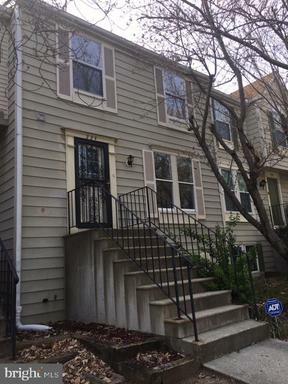 Welcome to this cozy two level townhouse in the Watkins Pl section 1 condo association. Not FHA approved Hardwood floors and fireplace on main level. Upper level living room / dining room combo that leads to your balcony. Two bedrooms and 2.5 baths. Walk-in closet in master bedroom. Double sink and soaking tub in master bath. 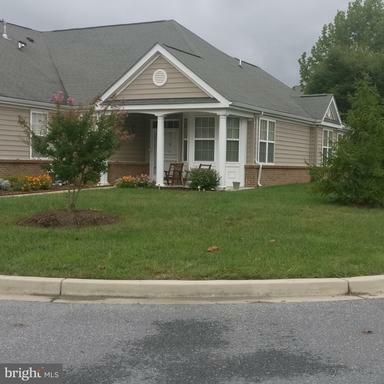 Gorgeous over 55 community, 2 bed, 2 bath. Living Rm/Dining Rm combo w/fireplace in living rm. Updated kitchen with granite and SS appliances. Sitting area, new carpet, freshly painted. Community pool. Close to beltway and metro. First Time Buyers, complete the HomePath Ready Buyer homeownership course on HomePath. Attach certificate to offer and request up to 3% closing cost assistance. Restrictions may apply. JUST LISTED! 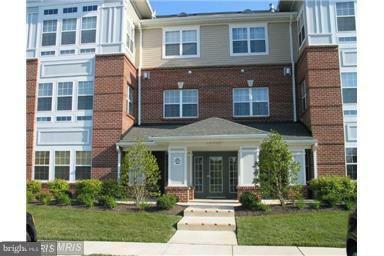 Recently renovated 2BR/2.5BA condo in a quiet community. Featuring double master bedrooms and vaulted ceilings, natural light pours into this end unit and shines on the wood floors. Granite counters and tile backsplash compliment the stainless steel appliances. Upstairs loft overlooks the main level. Includes a one car garage and driveway plus plenty of street parking for your guests. Dont miss out! Everything is new in this lovely home! Gorgeous upgrades in the kitchen and bathrooms. Freshly painted throughout with new carpeting. 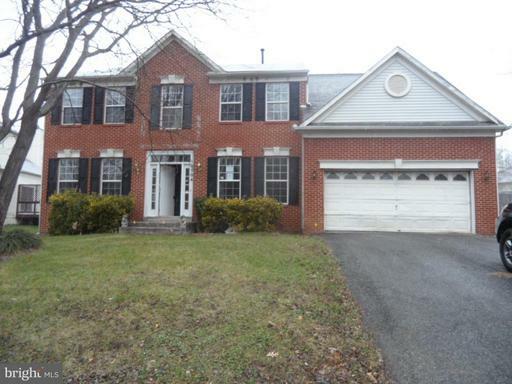 2 bedrooms 1.5 bathrooms, a large family room, fireplace, one car garage. 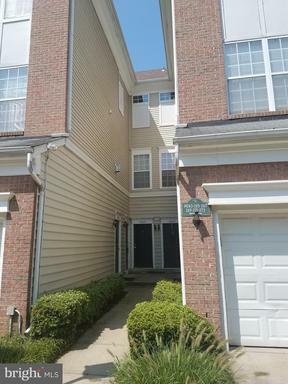 WELL CARED 3 LEVELS TOWNHOME CONDO.GRANITE COUNTER TOP WITH SPLASH BLOCK, STAINLESS STEEL APPLIANCES. BAEMENT UNIT OCCUPIED BY TENANT. SHORT DISTANCE TO MALL AND SIX FLAGS. EAST ACCESS TO BELTWAY. CONDO NOT FHA APPROVED. 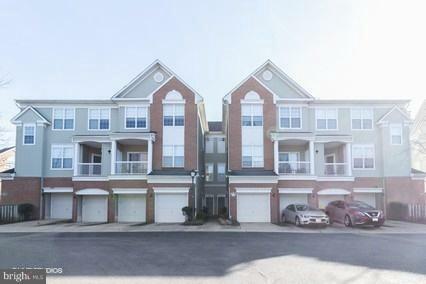 This perfect kept townhome is a must see. From the time you enter this domain, you can see the care and attention the homeowner has placed in this property. Beautiful eat-in kitchen, open design with a living room/dinning room combination. The bedrooms on the upper level are spacious with a Master bedroom that has ample room. Come see this end unit that is fully able to please. 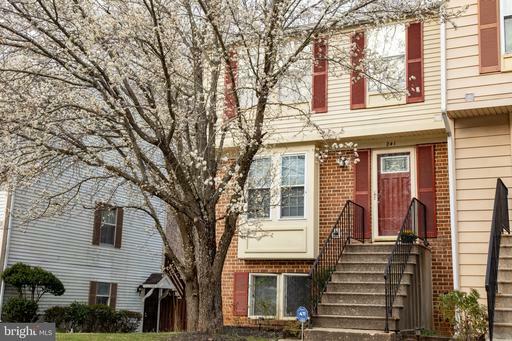 Move right into this updated 2 level end unit townhome! 3 bedrooms 1 1/2 bathrooms. Features spacious living room with fireplace, dining room eat-in kitchen. Newer carpet, bathtub some windows. Relax and entertain on the private deck backing to the woods. Full size washer dryer and two sheds. Enjoy the community tennis court, playground walking/bike trails. Centrally located for commuting to local bases, DC VA. Restaurants, shops more nearby. Must see! 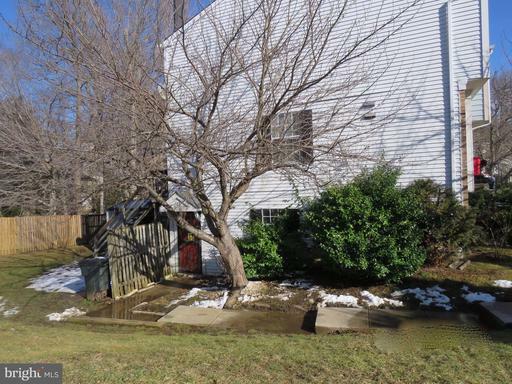 Per to the condo association, this property is approved for FHA financing. 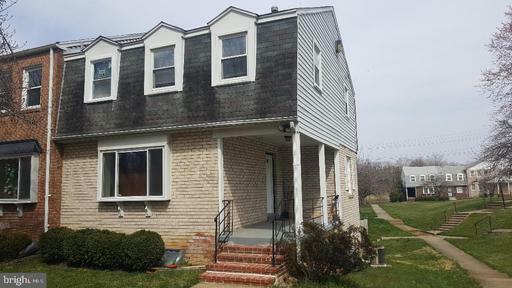 Own this home for less than rent! 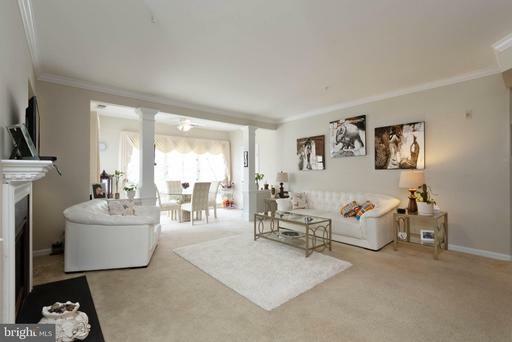 Beautifully remodeled condominium in the Villages of Marlborough. This recent renovation is two levels and features two bedrooms; one full bathroom with large bathtub; and one half bath. The open floor plan allows great entertaining from the updated kitchen which boasts stainless steel appliances to the walkout patio area. Property has single car garage with driveway and additional street parking available. Enjoy an easily walkable neighborhood as well as nearby conservation areas and walking paths. 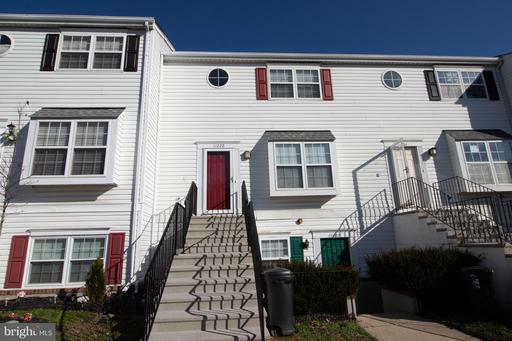 Location has convenient access to MD Route 4, Route 202, I-95 and Suitland Parkway. Fantastic 3 level contemporary condo/TH with balcony. Spacious open floor plan. Updated kitchen with granite and SS appliances. New flooring in kitchen, freshly painted and new carpet throughout. 2 master suites with updated baths. 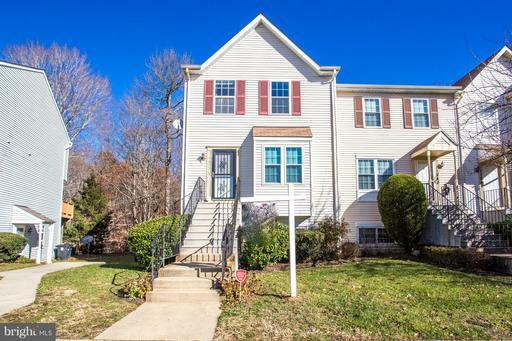 Convenient Upper Marlboro location close to shopping and schools. Close to public transportation. First Time Buyers, complete the HomePath Ready Buyer homeownership course on HomePath. Attach certificate to offer and request up to 3% closing cost assistance. Restrictions may apply. 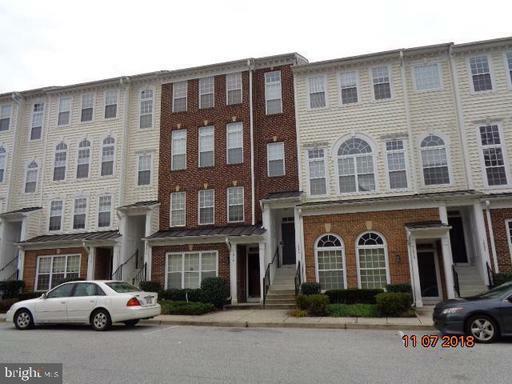 This amazing 3 bedroom, 1.5 bath condo/townhome is a true gem. The home is located in an amazing neighborhood with access to major roadways and 1 mile away from the Metro. 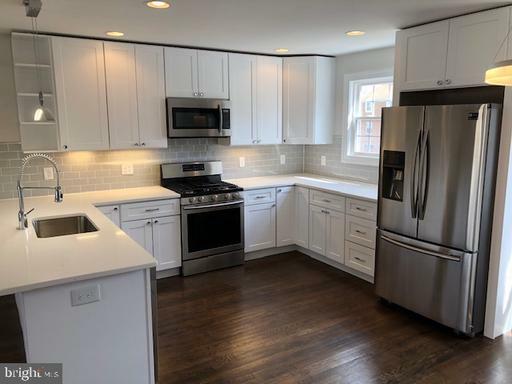 With features like hardwood floors throughout, updated kitchen with soft close drawers, granite countertops and stainless appliance, what more could you ask for? At this price, it won~t last long. 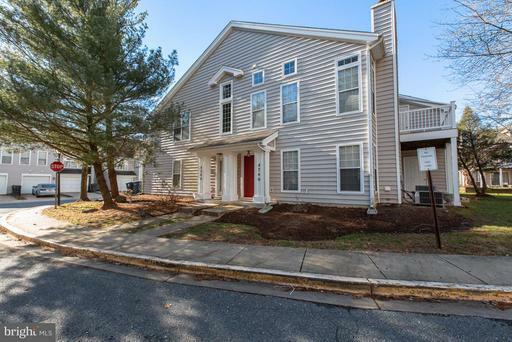 This condo lives like a townhouse as it is multi-levels and has a deck and additional ground outdoor space and is FHA/VA approved. 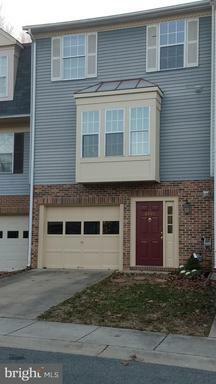 Beautiful 2 level End Unit Townhome w/garage. Over 1600+ sq. ft. 2 Master bedrooms each with a private full bath. Main level features a Spacious Kitchen with marble counters, Separate Dining Room and Living room with a wood burning fireplace, and a half bath. Lots of windows to let in natural light. Private deck backs to trees. Newer HVAC, Furnace, Hot Water Heater, Move in Ready. Seller Offers a Home Warranty. This is what youve been looking for, dont delay. Condo has 27% deficiency rate . 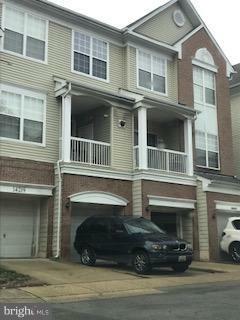 10% down conventional or cash.HVAC system less then 2 years old.Granite kitchen counter top.Three levels of living space.Finished basement . 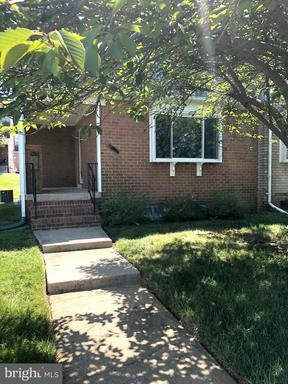 Sold AS IS condition, Few blocks away from Prince George community College.FHA/VA not approved. Great location. 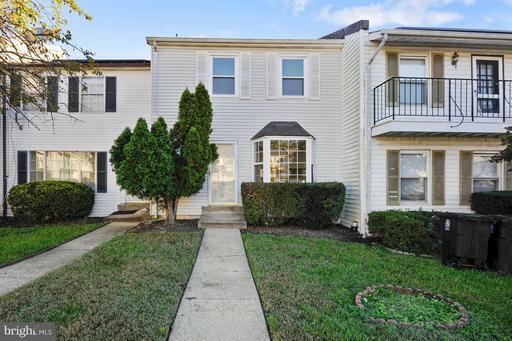 Dont miss out on the opportunity to own a beautiful 3 bedrooms 2.5 baths. 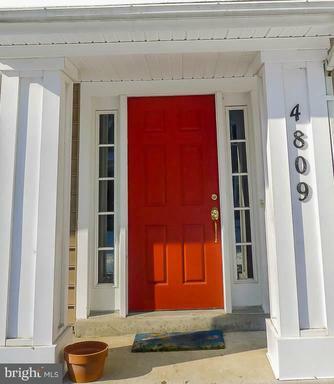 Large eat-in kitchen within walking distance to schools shopping and public transportation. Shows well and currently rented for $1600 a month. Blow Out Pricing!! 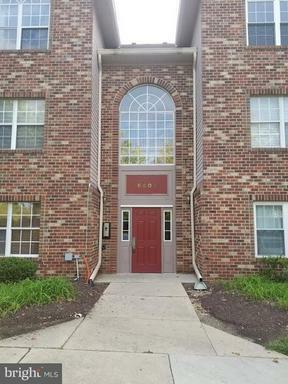 Move in ready condo in Kettering. 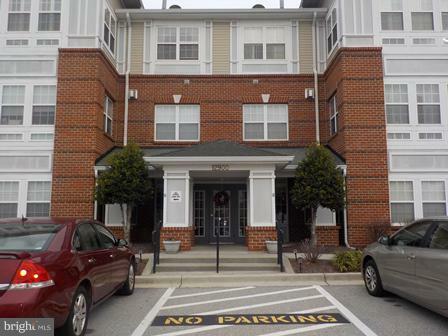 Great commuter location between 214 and 202 and close to the beltway. 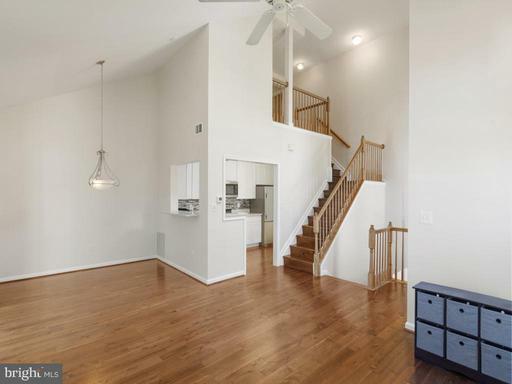 Fresh paint and flooring along with a new kitchen and HVAC make this the place to call home. Two large bedrooms and an updated hall bath make for comfortable living. A large eat in kitchen with new stainless appliances and granite counters are a chefs dream. The patio is a great place for a skins BBQ. Welcome to the good life!! 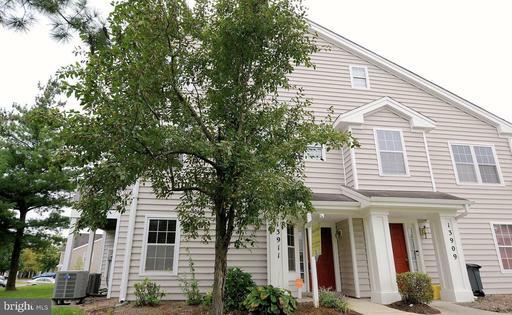 Nice size condo townhouse in the beautiful Kettering by the Park community. Home is awaiting its new owner. Two large bedrooms grace the upper level with a shared full bath, the entry level brings a welcoming livingroom area with a window view to the large eat in kitchen. Theres also a half bath of this level. Access to the backyard is available through the sliding patio doors which leads down into the quaint yard and common area with a storage shed. Come see the possibilities in this one. 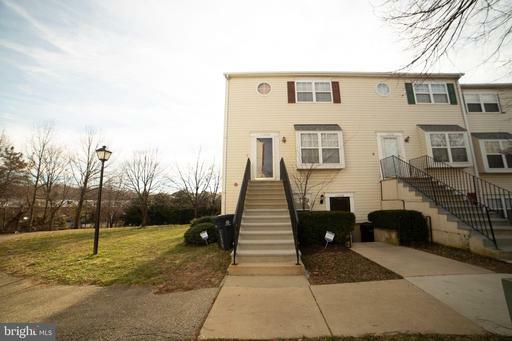 Charming 2BR/2BA VA-loan approved condo for savvy investor or first-time buyer. Features open floor plan w/ country kitchen separate dining area, spacious living room, master bedroom with full-bath suite, laundry area w/ front-loading washer-dryer, a quaint deck. Also includes driveway as well as attached garage parking. Welcome to this contemporary condo, perfect for the investor potential and renovations. Enter this 3 level, 4 bedroom, 2.5 baths home with a vision to see beyond. 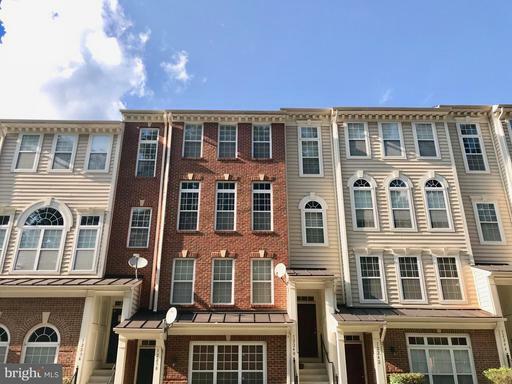 Located one block down from Prince George Community College, 2.5 miles from University of Maryland University College, proximity away from stadium. Amplified basement with 1 full bath/ 1 bedroom. Ask and it will be given to you, seek and you will find, knock and the door will be opened to you. 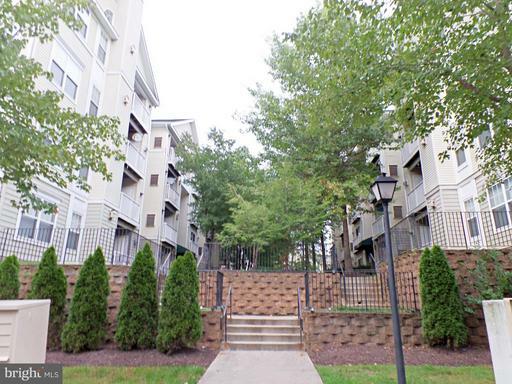 Here is a great opportunity to own a 2 br, 2 ba condo in Hampshire Hall. This property features wood floors, stainless steel appliances, a fireplace, and light filled rooms. Its conveniently located and can be yours. Come live your dreams here. 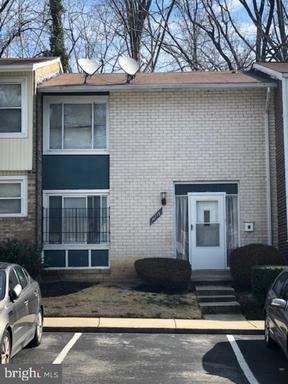 Lower level condo unit with eat-in kitchen, living room/dining room combo, laundry hook-ups, and rear patio with storage shed. Easy access to major highways, parks, restaurants and shopping. This is a Fannie Mae property. HURRY, THIS ONE WILL NOT LAST!!! Come and see this 3 level Condo TH with 3 bedrooms and 2.5 baths, a fully finished walkout basement, patiom and fenced rear. This is a great investment opportunity at a great price! Home needs work but with a rehab loan, this one will be great. 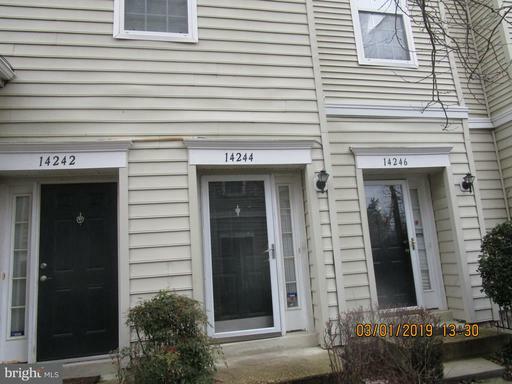 Great opportunity to own Townhouse in great location. Very spacious 3 bedroom home. Welcome to your next home! 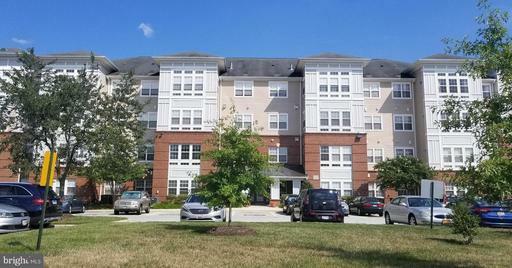 Your going to love this 1 bedroom 1 bathroom condo in the Normandy Place Condo subdivision of Upper Marlboro! Unit 5101 features a fireplace in addition to its own patio! 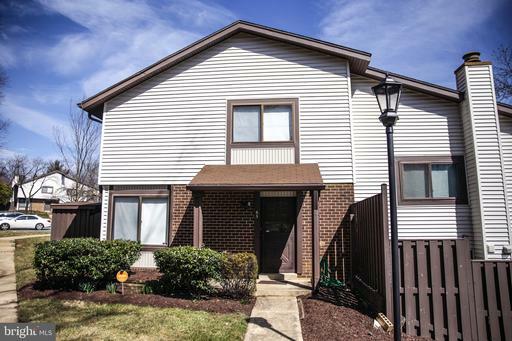 This home has plenty of storage with a seporate storage space in the basement of the building! Set up a showing and make this home yours today!